Appointments are required. At this time, we do not accept walk-ins at Manifest Station LLC but we will do our best to accommodate same day requests. It is strongly encouraged to schedule at least a week in advance to ensure availability. Appointments can be booked online and a 50% deposit is required to secure your appointment to prevent no shows and last min cancellations. *Please notify your therapist of any allergies, sensitivity to smell or products, if you are pregnant or nursing, recent injuries or surgeries, or other medical conditions BEFORE your session. We require a 24-hour cancellation notice. No shows are charged the full amount of the service scheduled and please be mindful that there are no refunds but client's are welcome to reschedule service. We will do our best to accommodate late arrivals. Regretfully, we may need to reschedule your appointment or provide an abbreviated service in order to accommodate previously scheduled clients. You are responsible for full payment of services scheduled. Tipping is not required, and at your discretion. Gift certificates are non-refundable and are not redeemable for cash. Gift certificates do not expire and are transferable. Manifest Station LLC is not responsible for lost, misplaced or stolen gift certificates. Manifest Station LLC service providers will only work within our scope of practice. Our treatments do not take place of those of a medical doctor. If we are unable to assist you, we will refer out. If you have had a recent injury or surgery, or are currently under the care of a health care provider, it is your responsibility to get clearance from your doctor prior to booking your appointment. 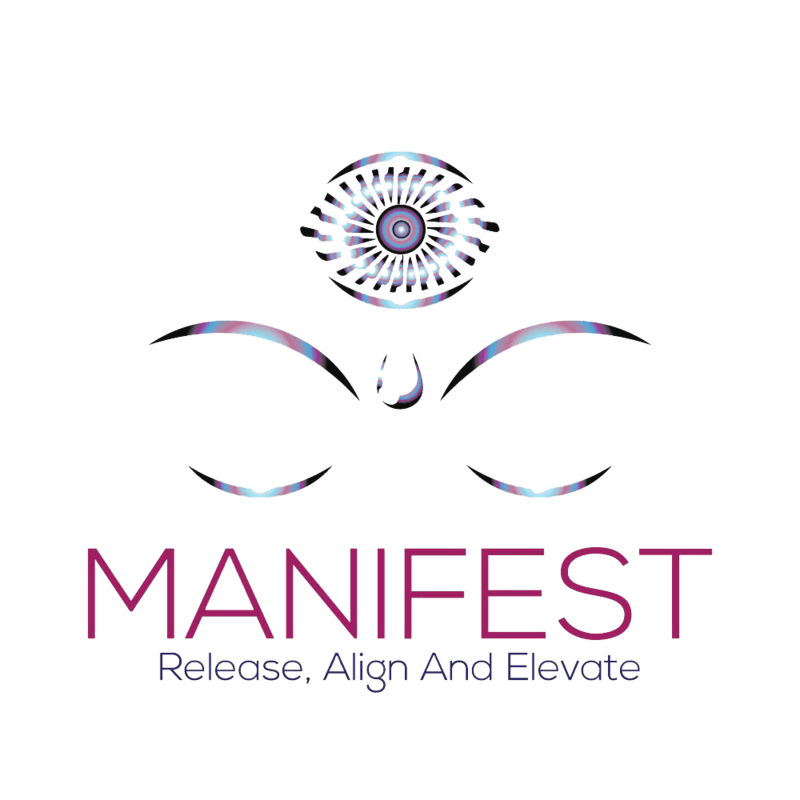 Manifest Station LLC is operated by licensed and insured professionally trained practitioners. Unprofessional or inappropriate behavior and conduct is strictly prohibited and will not be tolerated. If a service provider becomes uncomfortable, your session will be terminated immediately and you will be permanently banned from the establishment.